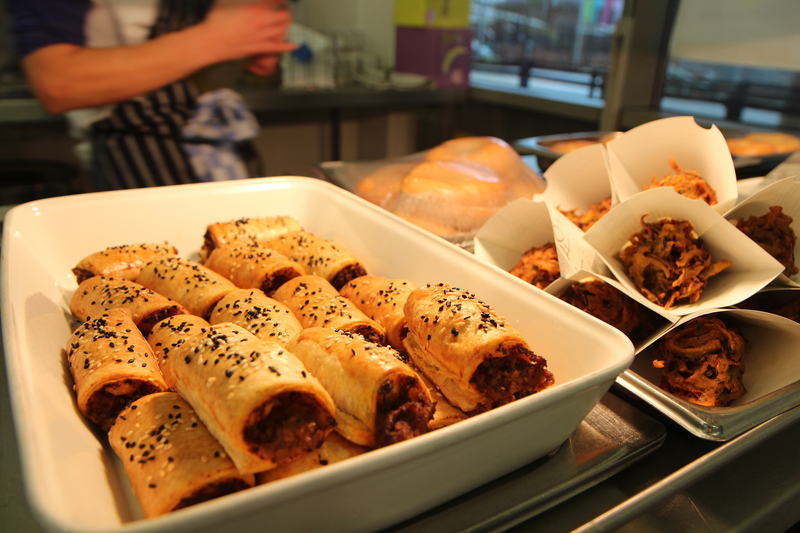 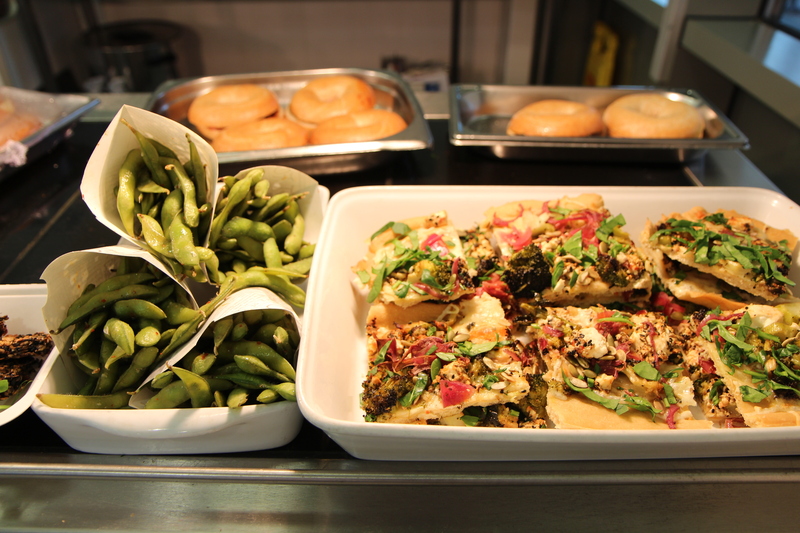 This week EGA launched a new food offer in the canteen. 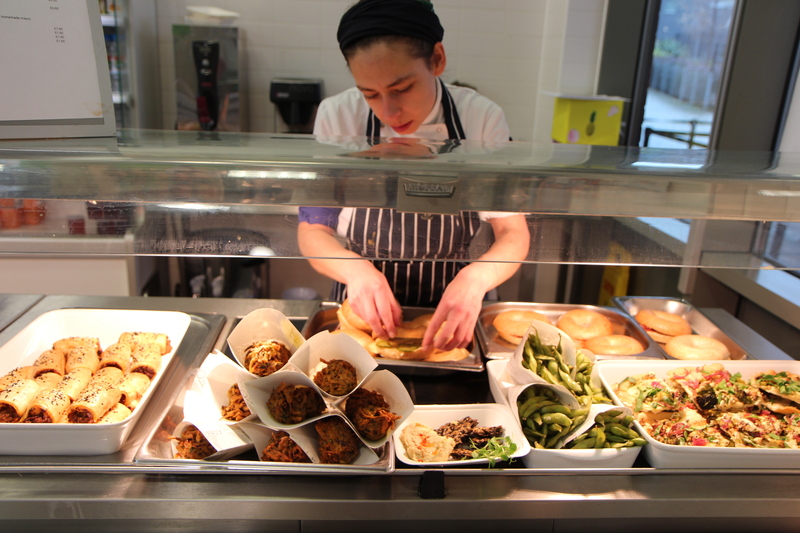 Our staff and students have been enjoying healthy and nutritious snacks and meals freshly prepared by our catering team, in partnership with the ‘Chefs in Schools Programme’. 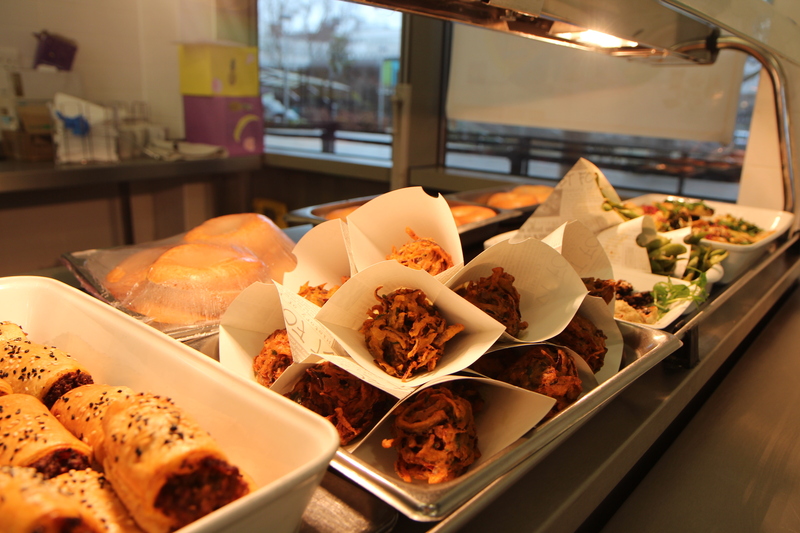 Stay posted for more food developments.